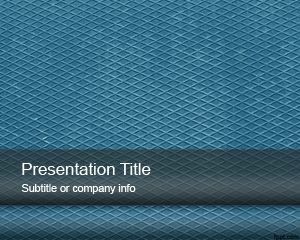 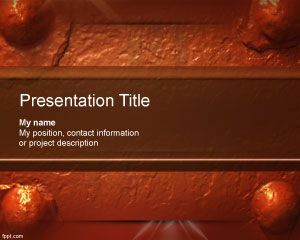 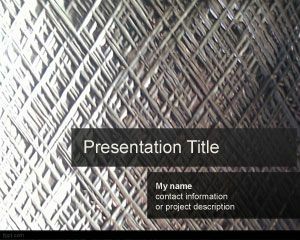 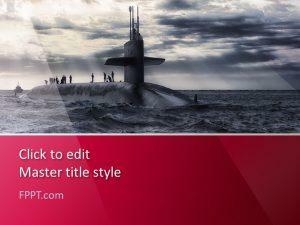 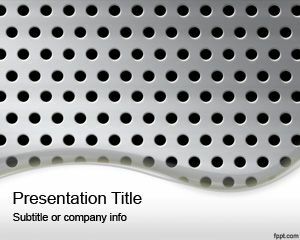 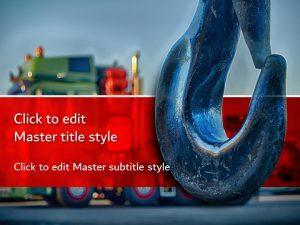 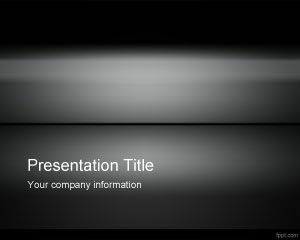 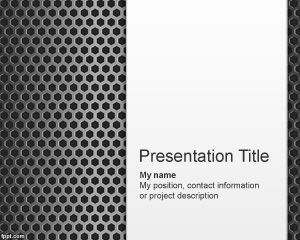 Give your presentations a polished look with free metal PPT backgrounds. 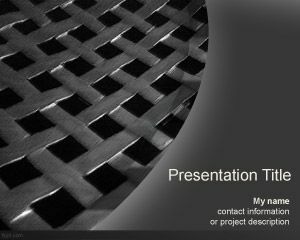 There is no shortage of grey shades here, with themes, such as Metal Panel, Yellow Metal, and Metal Pastels. 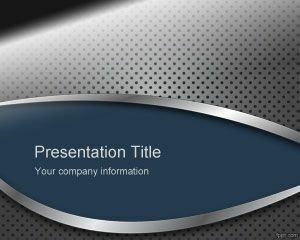 Download free metal PowerPoint templates fit for a formal presentation. 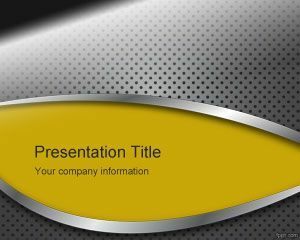 There are quite simple chromatic designs available with fonts to match the metallic look in free metal PPT templates.